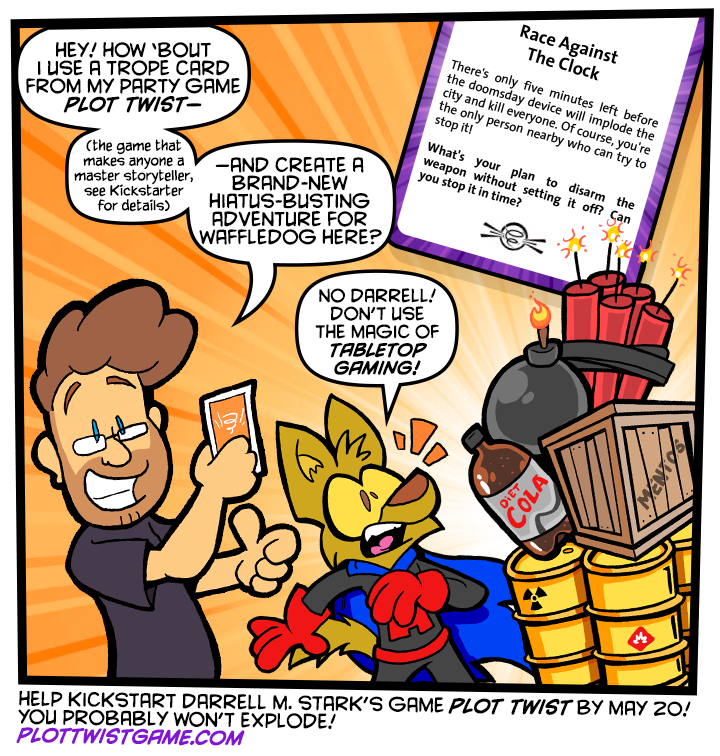 Webcomic pal, BPC message board regular and friend of the comic Darrell M Stark has an awesome party game he’s Kickstarting – you have until Friday at midnight EST to help! Grab a ‘splode soda man. Why don’t you white-list any visitor from Sweden, or something like it?